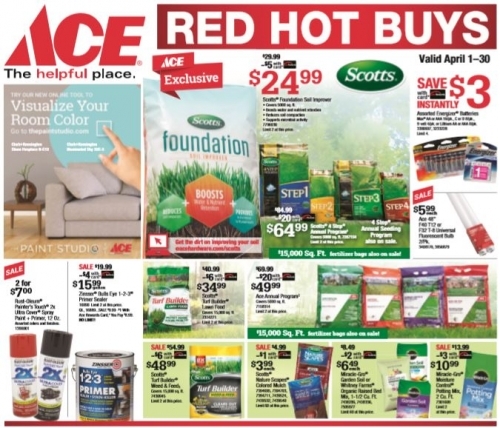 April red hot savings on 4 step lawn care, weed repellents, patio furniture and more! Over 400 pieces of rental equipment from a skytrak to hand tools. We have Party Rentals, Wedding Rentals, Construction Rentals, Landscaping Rentals and more! Wedding rentals including tents, tables & chairs, linens, arbor & more. Party rentals including, pig roaster, dunk tank, yard games & inflatables for the kids! © 2019 Oceana Builders Supply . All rights reserved.